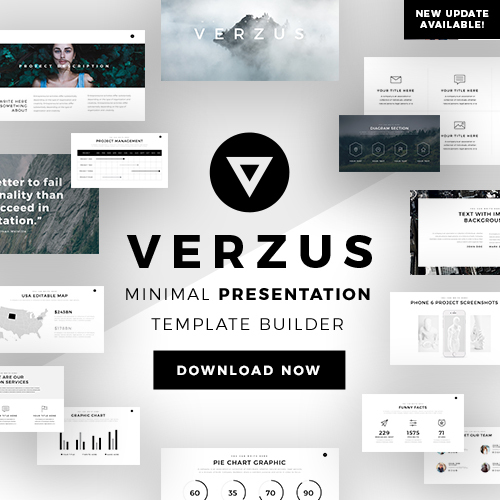 Add a pop of color to your next real estate presentation using this Ader Presentation Template. This template is perfect for displaying your potential homes that you are wanting to showcase to your clients. With a bright orange color scheme and an elegant design, this template will enhance the visual aspect of your next presentation. Easy to edit text boxes make Ader Presentation Template extremely easy for you to display pricing and dimension information of all the homes you are showcasing. You can also use slides to insert visuals and images that will help your client better visualize the home you are presenting to them. 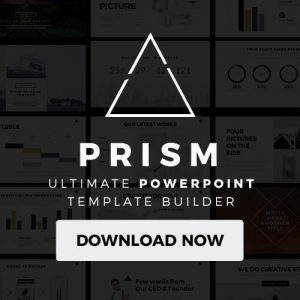 You can use Ader Presentation Template with Microsoft Powerpoint. 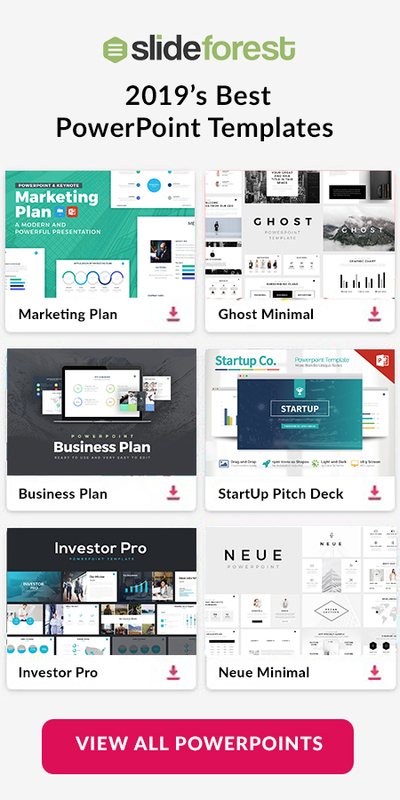 Its endless features and easy to use slides will help you create a masterful presentation in little time and with minimal effort. So if you are wanting to convince your potential clients in purchasing a new home then you need to download this Ader Presentation Template today.